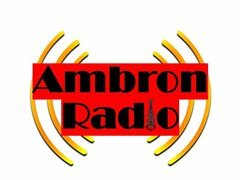 A new internet radio station is looking for presenters for their own shows. We will accept prerecorded or if you would rather a live show of your choice. We want to give the listeners a large choice of genres so the content will be entirely up to you providing it fits within licensing laws. We have the license so you don’t have to worry about that. As we broadcast live we will take applications from anywhere in the world.